Act Fast to Get your Free Sample of Sundown Naturals Gummies! 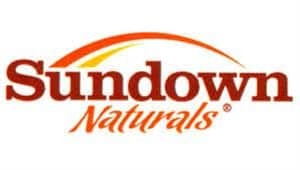 You are here: Home / adult / Act Fast to Get your Free Sample of Sundown Naturals Gummies! Be one of the first 50,000 to request a free sample of Sundown Naturals Gummies. Just head over to their Facebook page and take a quick survey. The gummies are gluten free, dairy free and free of artificial flavors.